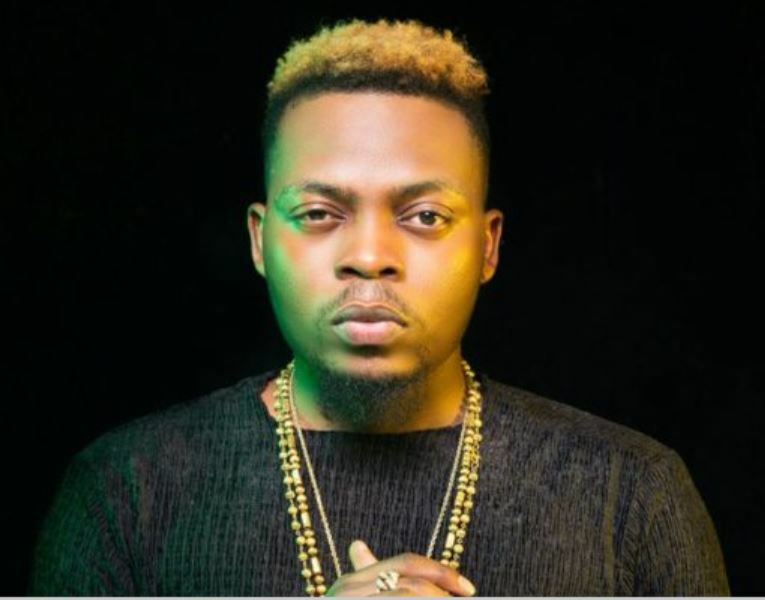 Nigerian rapper, Olamide has been criticised by Nigerians for inviting Lagos state assistant commissioner of police Yomi Shogunle to perform at OLIC 4. 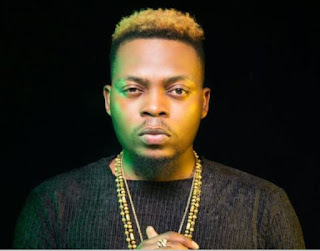 Olamide came under attack for lack of sensitivity by inviting the ACP, known as Yomi SARS who was videoed bragging about the activities of SARS. 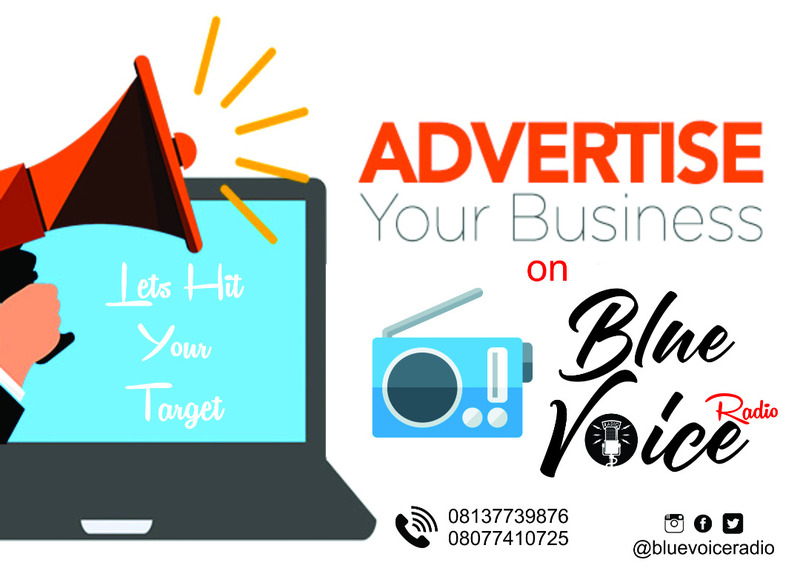 While some Nigerians expressed disappointed at Olamide for bringing someone who humiliated youths, others have called for the show to be boycotted and Yomi SARS humiliated. @officialdaddymo “So Olamide is giving Yomi SARS a platform to perform at OLIC 4.It’s one thing to be ignorant & not understand consequences of your actions. It’s another thing to be aware of it but completely detached from the reality that’s going on around you. @ani_nomso “How on earth do you bring Yomi Sars to Perform for the same Youths that he & his Colleagues Brutalise & humiliate? No Respect for the Youths from Olamide after all the #EndSARS tweets. Zero emotional intelligence. @FemiTRIP “The fact that Olamide is planning to put Yomi SARS on that stage is enough reason for people to boycott the show. @yeslmegocentric “‘m a big fan of olamide but he can’t tweet end SARS and then let Yomi SARS perform at OLIC….abeg if you’re going to the concert, when Yomi climbs the stage y’all should boo him off it.